Udy joined RAD in July 2016 bringing with him 20 years of experience in the telecommunications industry. Previously, Udy served as Vice President of Sales for Ceragon Networks, managing business development activities with strategic customers along with leading the pre-sales team. 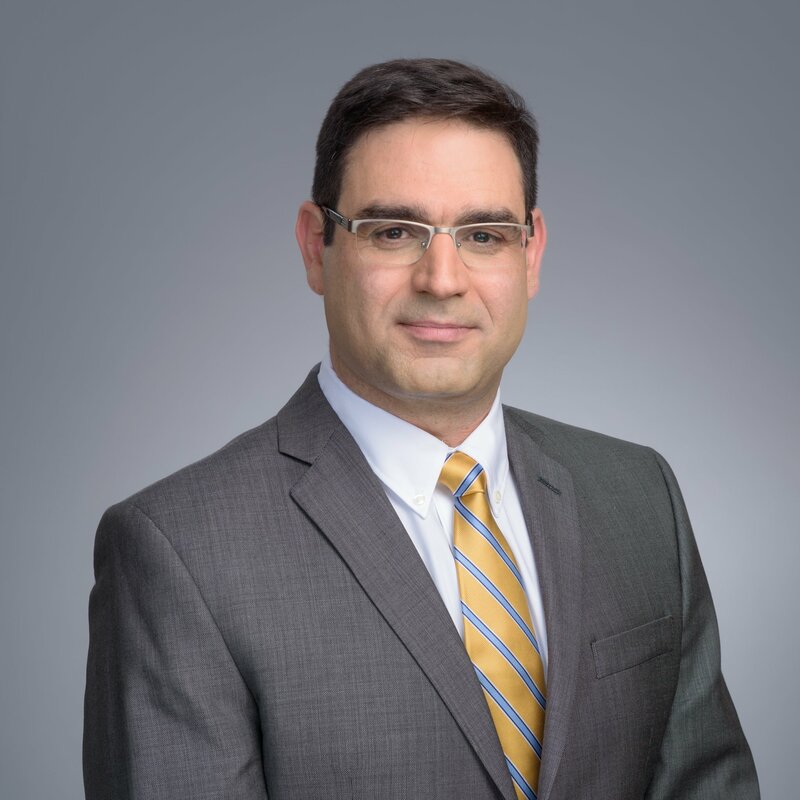 Before that, he held the position of Sales and Business Development Manager for Mobile Backhaul solutions in North America for Nokia Siemens Networks, working with the top mobile carriers, backhaul providers and cable operators in the region. Udy also held several senior R&D positions at Nokia Siemens Networks and Seabridge Ltd., developing solutions for broadband services and networks including mobile backhaul. Udy holds a B.Sc. degree in computer science.